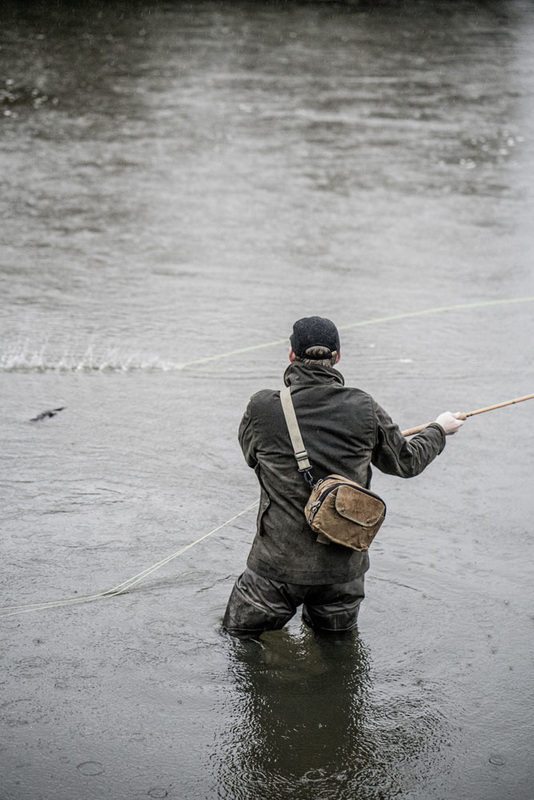 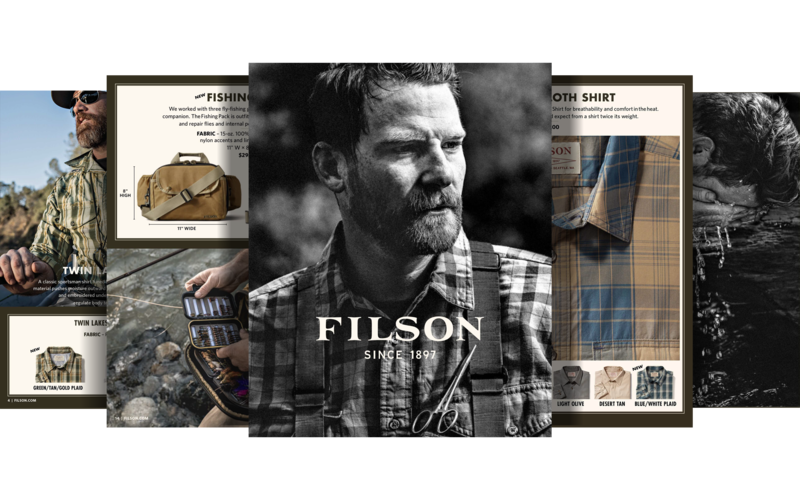 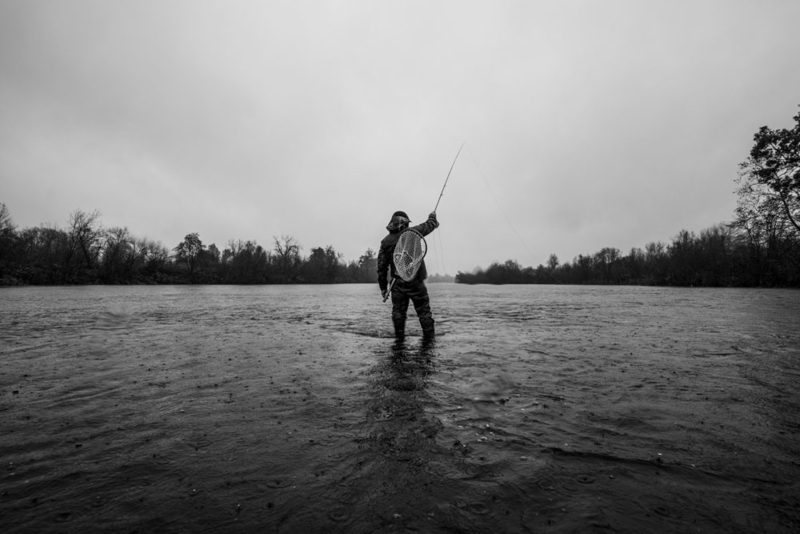 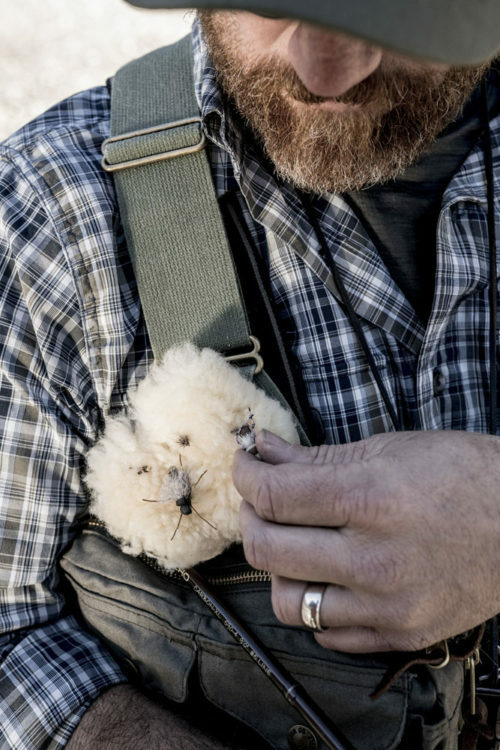 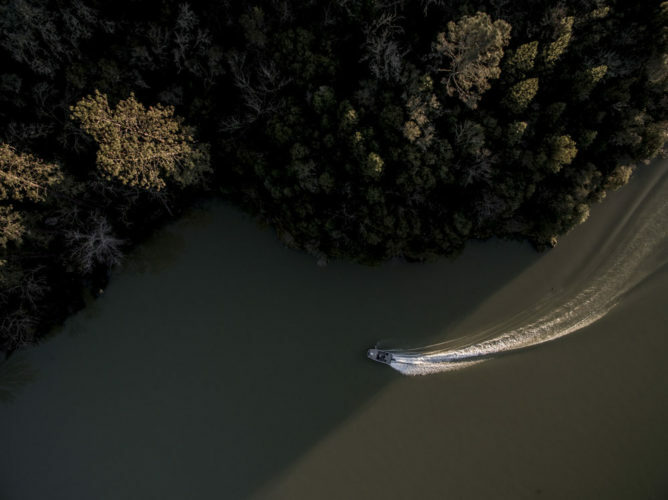 Avoiding an idealized version of fly fishing, we aimed to capture the moments and situations that make up the less then iconic side of angling. 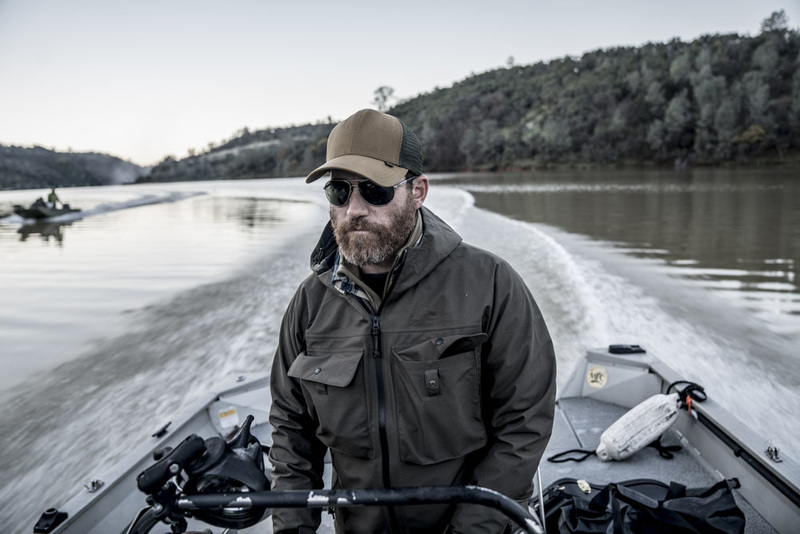 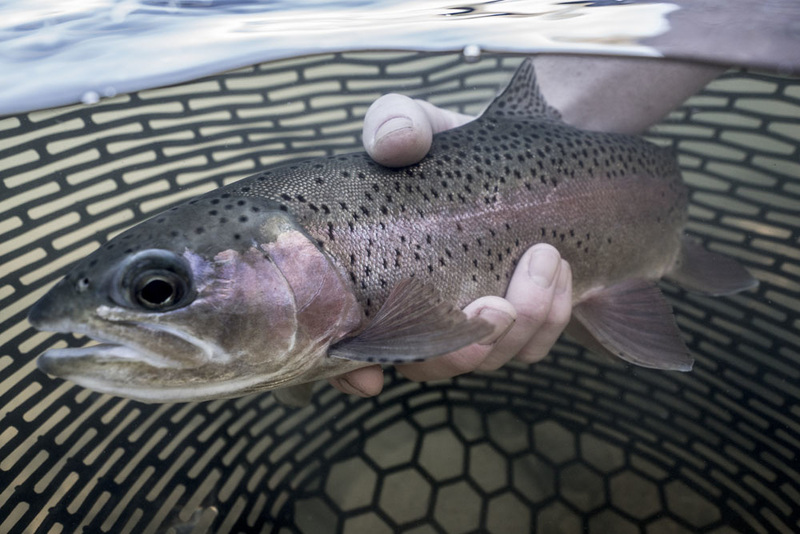 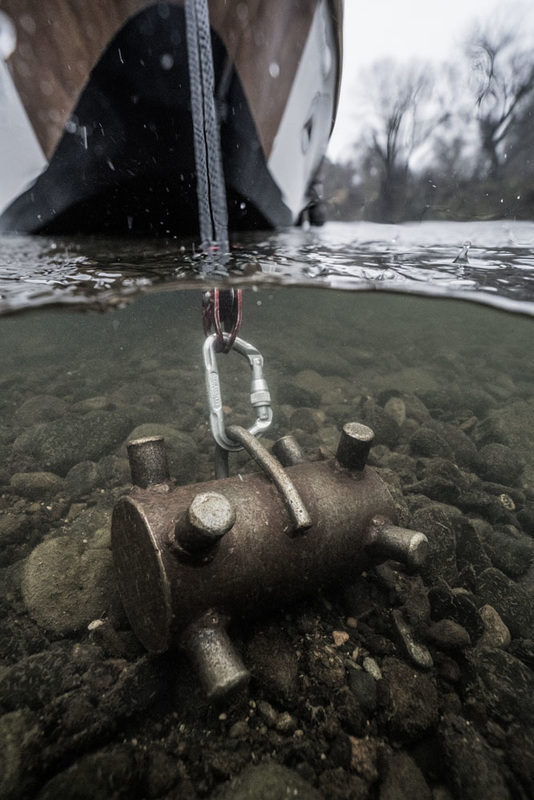 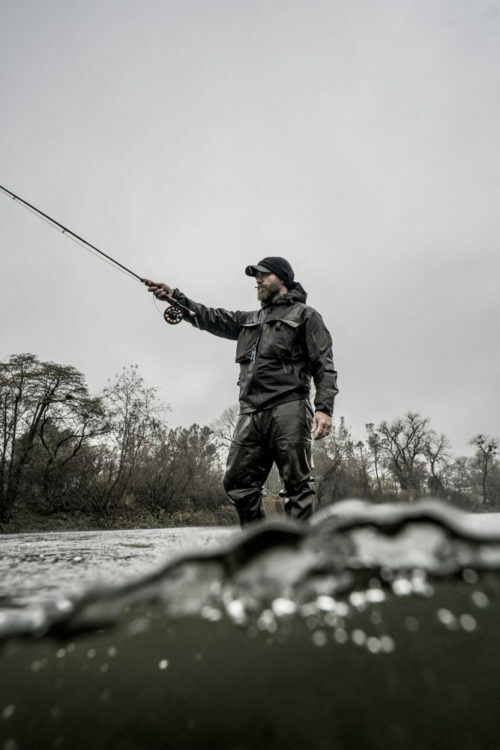 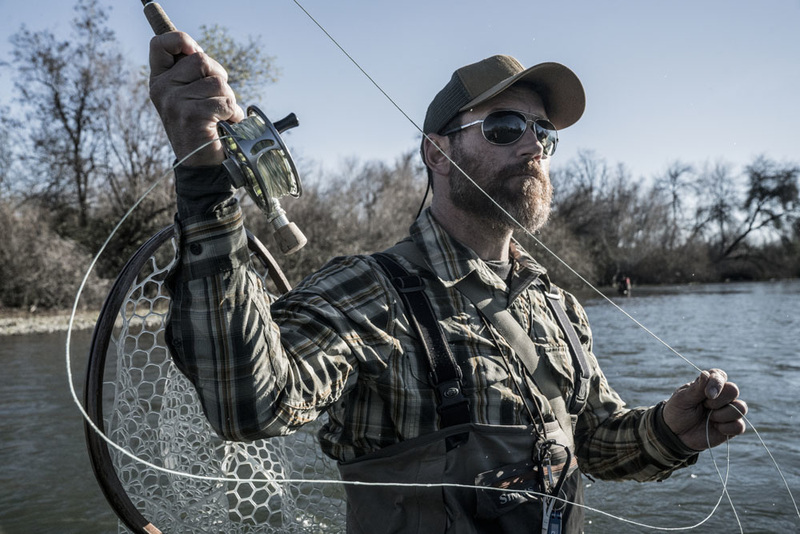 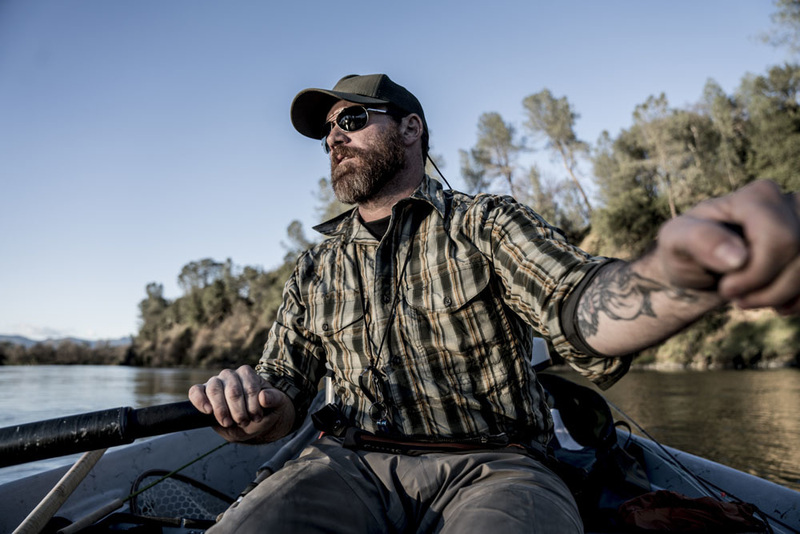 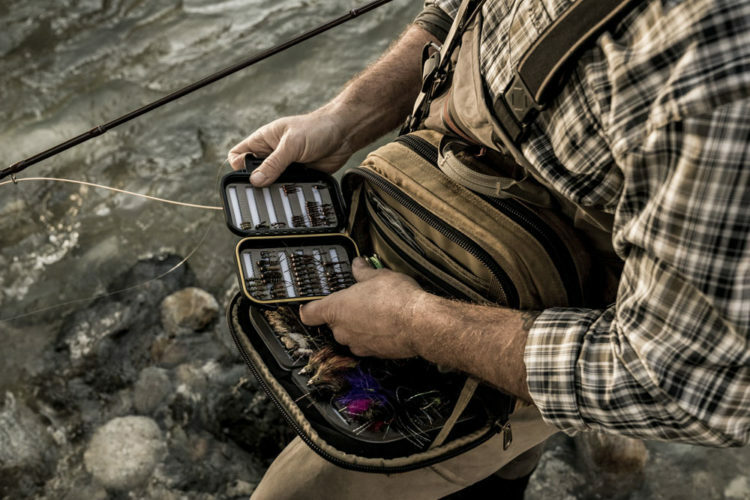 Floating down several river sections, guided by Chuck Ragan, we will focused on the human element of the sport, showcasing a more aggressive use of gear, and a deep drive to hook a fish. 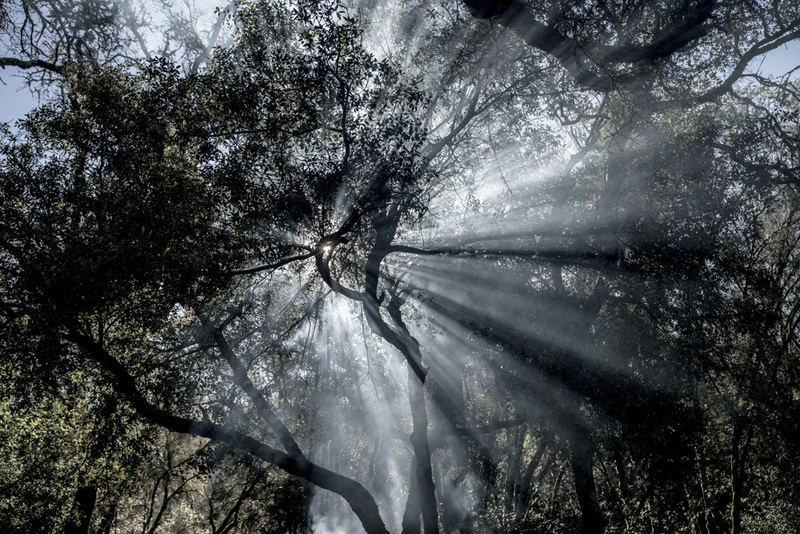 This is not Sunday recreating in the reverent beauty of nature. 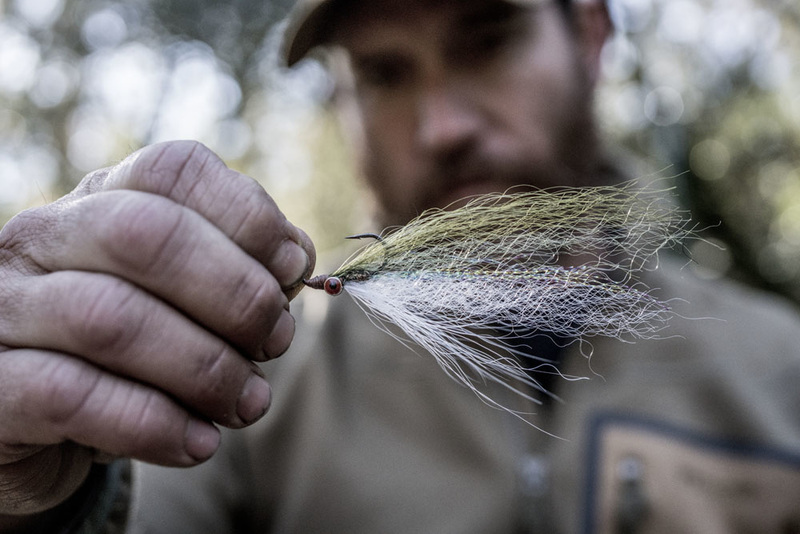 This is enduring elements, tying flies on site, boiling coffee over a fire, and embracing whatever is thrown at you.